MTV AND Strongbow present The Big Picnic, set to takeover the city’s cultural heritage landmark, The Station (Old Park Station) in Newtown for a unique music experience. 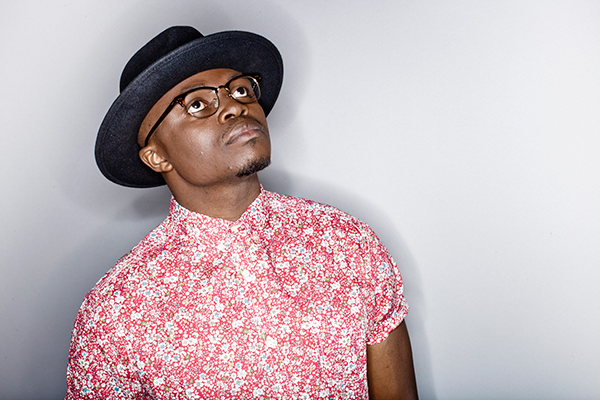 The lineup includes local artists and DJs namely Tresor, Kid Fonque and Samthing Soweto! Tresor has been billed to perform at the The Big Picnic concert at the Old Park Station on Saturday. Also billed to perform features LCNVL, Lulo Cafe, Kenzhero, Kid Fonque, Kyle Cassim, Apple Gule, Sun-El Musician, Muptee, Siso K and more. The Old Station is your venue, some come and enjoy a picnic-style, green, urban jungle featuring live music, street food and chillout lounge areas. Tickets cost R200 per person.